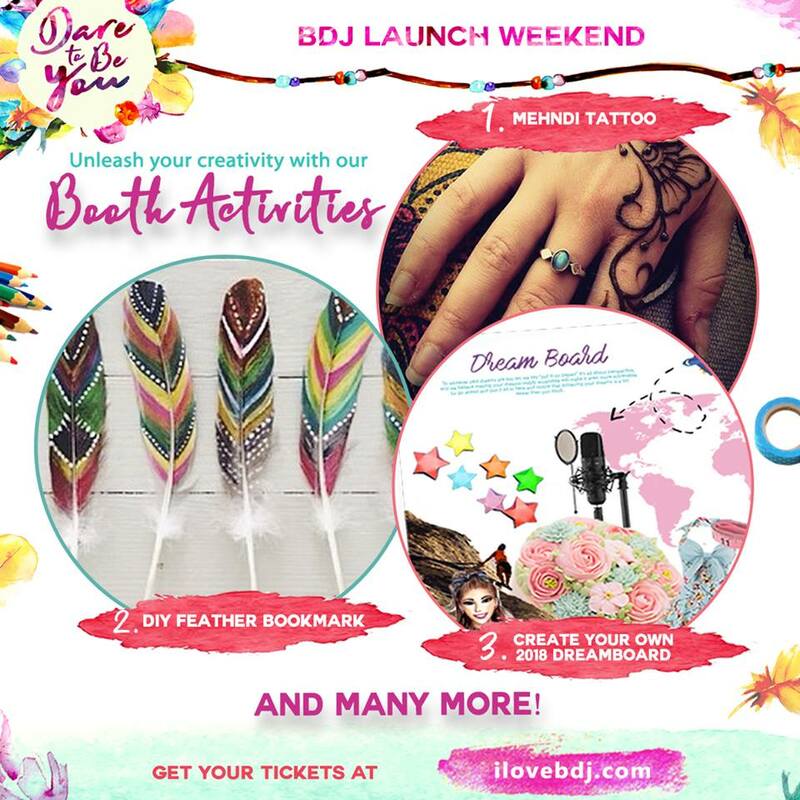 If you’re looking for a unique entertainment experience, look no further than Circuit Makati. 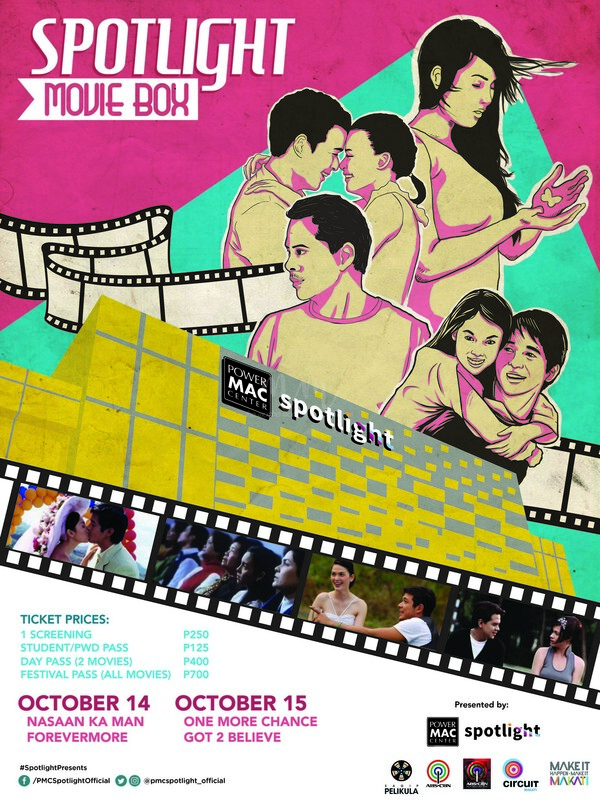 The renowned entertainment district, known for hosting most of the country’s biggest concerts and events has now partnered with ABS-CBN Sagip Pelikula to introduce a one-of-a-kind film night– Spotlight Movie Box, a movie experience for avid fans of Philippine cinema. One More Chance, directed by Cathy Garcia Molina stars John Lloyd Cruz, Bea Alonza, Derek Ramsay and Maja Salvador and tells the story of a long time couple who go on their separate ways but is given a second chance at love. Got 2 Believe is a classic 00s hit starring Claudine Baretto and Rico Yan, which tells the story of a cynical photographer who meets a wedding planner who changes his mind about the idea of ‘happily ever after.’ Forevermore, starring Jericho Rosales and Kristine Hermosa tells the romantic story of a young engineer who returns to his hometown where a woman who has been in-love with him since childhood is given a chance to spark a romance. And Nasaan Ka Man, a romantic thriller with stellar performances from Claudine Baretto and and Jericho Rosales.